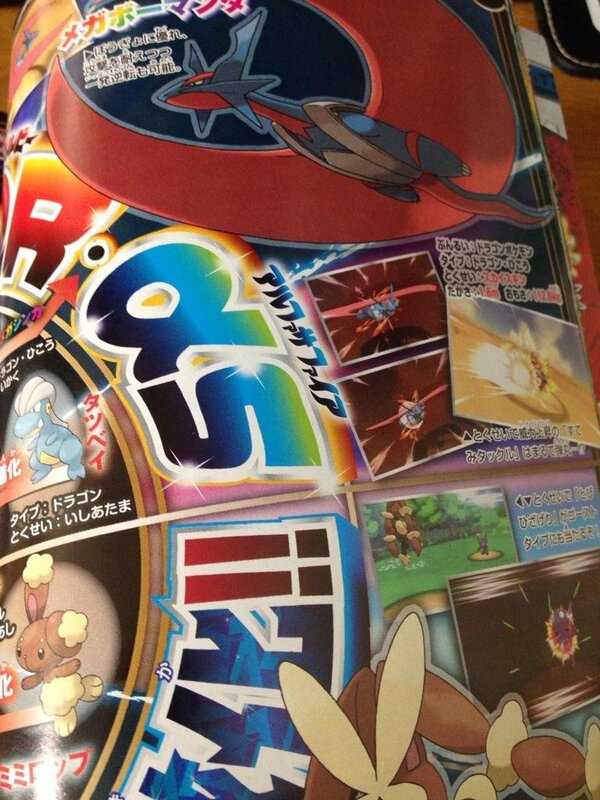 Ability: Aerilate-Normal moves become Flying-type and do 1.3x damage. SO WHAT DO YOU THINK ABOUT THEM?OP? 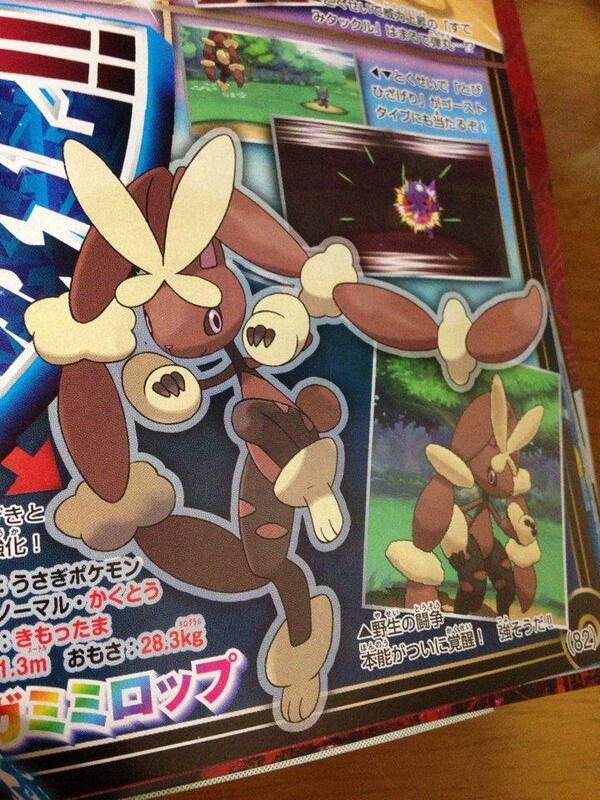 I am the most excited about Mega Lopunny. Normal and Fighting STAB with Lopunny leaves a lot of common check-ins ruined (Aegislash for example). This is going to be good if the Attack is around 140+, because Lopunny already has good Speed (105), which will surely get better. 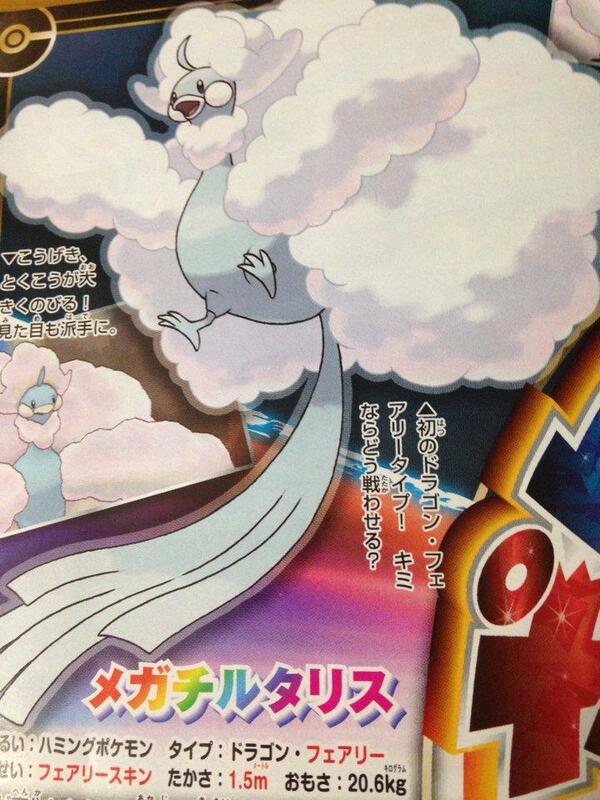 inb4 Klutz Lopunny being unable to Mega Evolve. btw..what do ya think about megamence?